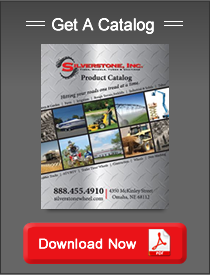 Wheels - Wheel Ordering Guidelines - Silverstone Inc.
Silverstone Wheel Ordering Guidelines. Help Us - Help You! There are tens of thousands of different wheels available to fit machines in use today. You may be looking for a wheel or rim, but we need to know the tire size, radial or bias, tread style and application to figure out what kind or rim or wheel you need. Very important! The tire size and type dictates they style of rim or wheel that can be used to mount the tire. Tire pressure and operating speed tells us more about the type of rim/wheel required for the machine and application. For example; there is a big difference between the kind of rim required for a 14.00-24 R1 tire used in a agricultural application or a 14.00-24 G2/L2 used on construction equipment or a 14.00R24 TG, or a 14.00R24 tire used on off the road truck or trailer application. 2. Rim style? How many pieces? with 6, 7 or 8 pieces. 3. Steel Stampings or labels? This is very important. Are there any identifying part numbers or designations stamped or part number labels on the rim/wheel? 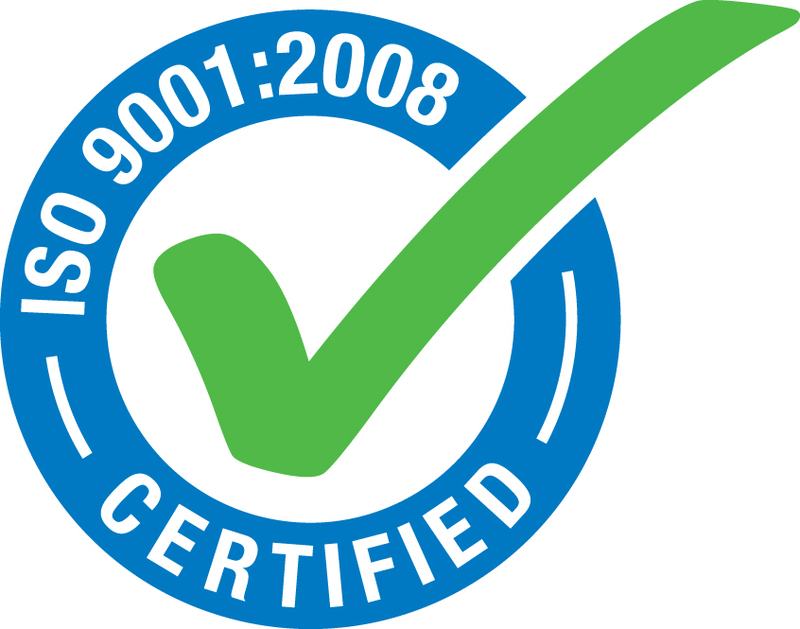 These stampings can help us greatly in identifying the manufacturer, part number or a drawing, the style of the rim/wheel, material thickness or date and country of manufacture.